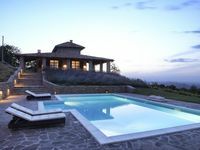 Properties in Montaldo Scarampi average 4.7 out of 5 stars. Property 56: Newly Restored Traditional 19thc luxury farmhouse with pool. Suit large groups. 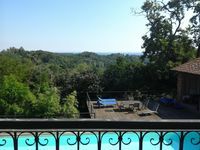 Property 73: Charming Villa & pool UNESCO among the hills of Monferrato ... breathtaking view !! Property 74: Historical farmhouse in the green of Asti Monferrato. Property 91: Countryside house with large, covered terrace and barbecue, with view on the hills. Luxury villa in the middle of the vineyards with stunning views! Property 94: Luxury villa in the middle of the vineyards with stunning views!